« Can love cause heart problems? New York Times, July, 2016. Fake news. Photograph by Tony Cenicola NYT. It’s good to keep tabs on the neighbors. The “small city” just north of us is being treated to a media blitz that is designed to promote tourism to our “sister city” on the other side of the Casino. 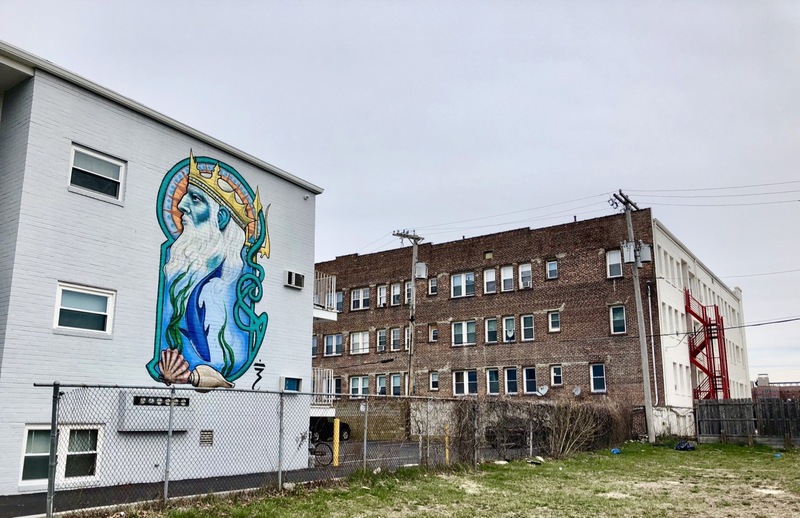 There is no doubt that the deluge of visitors to Asbury Park is increasing, and we are positioned awfully close to this rapidly expanding and increasingly “in-our-face” place. The Asburian invasion is real and is causing rising density and parking problems in the Grove. 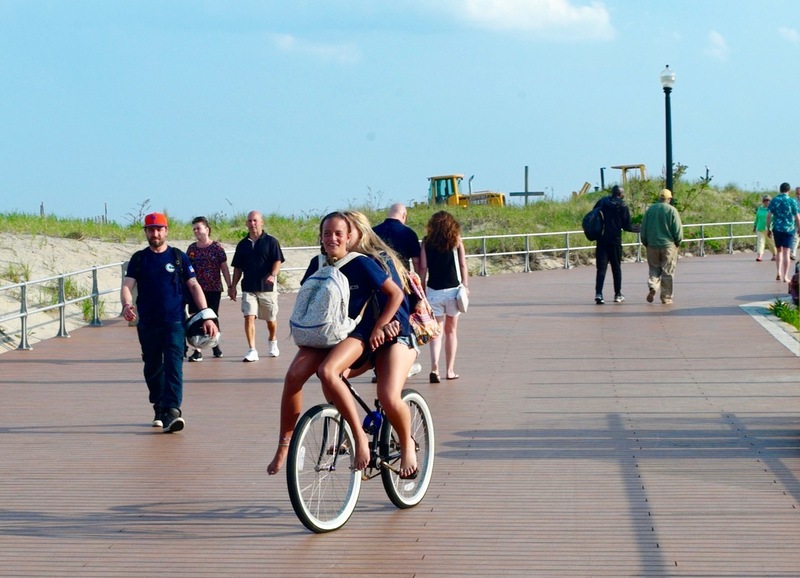 What do you Grovers think about the way that Asbury Park is progressing? 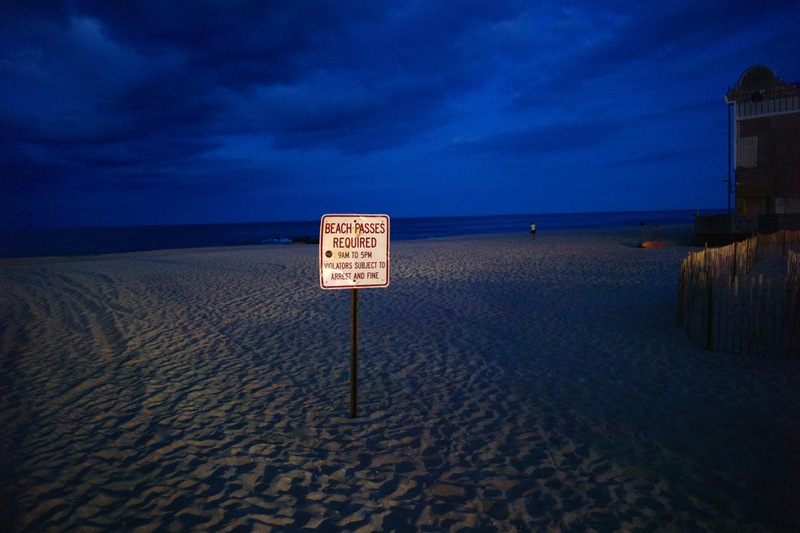 What is it adding up to, and how will it affect Ocean Grove? We have spoken about the AP connection to the Grove and about how these two much different towns could compliment each other. “View of the amusement park area of Asbury Park from a rooftop bar at the new Asbury hotel.” It gives the impression that there are permanent amusements like the ones above, but that was just a temporary carnival. 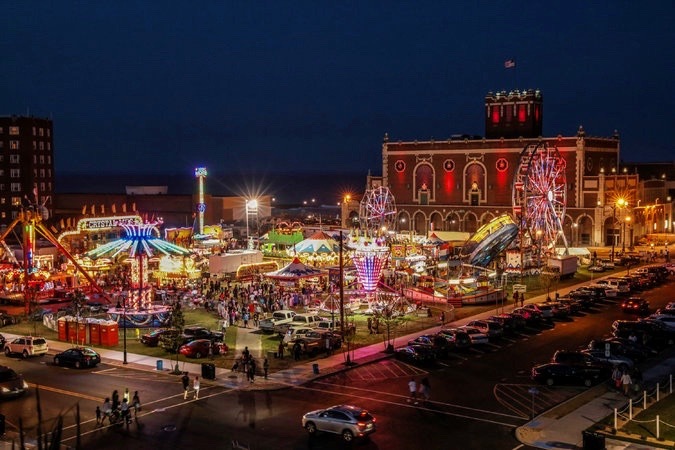 Over the course of the last year or so, Asbury Park has been named to a variety of “best” lists including being named #1 as “the coolest small town in America” by Budget Travel Magazine. Travel and Leisure magazine named AP as the “tenth best travel destination in the world.” It ranked higher than Rio de Janeiro, Brazil. Daily Meal named the beach bar by Convention Hall as one of the “top 25 beach bars in America.” What in the world can you do with bloody Marys and clams on the half shell? Oh, does Ocean Grove get any respect? NJ.com made a list of “the best things to do in each of the Jersey Shore’s 47 towns.” Even Deal is there, a town with nothing to do, but OG? You guessed it; we were AWOL. But that’s probably a good thing if we want to lower density in the Grove. They will only be trending for a while, then it will die off, just like Red Bank did. Restaurants are too expensive, parking is too expensive, and yes, it’s too crowded. The current visitors must “like” getting ripped off. It will wear off. Sorry Long Time OG Lady…but it is quite certain that Asbury Park will not be dying off anytime soon. Seems like they’ve just only reached the tipping point for new development in Asbury Park. Give it another 5-10 years and we likely won’t even recognize its current state. It has far more going for it than Red Bank ever did. I’m certain that Asbury Park will continue to turn into more of a four season destination and it’s well deserved as they are definitely doing it right (including the positive PR assault). Personally, I love it and look forward to the success of AP continuing. In fact, we should all be cheerleaders. As for Ocean Grove, I’m happy that nobody talks about it. When I get back from AP after a night out, I enjoy hearing the crickets. Let’s try not to give ourselves a complex over this. Couldn’t agree with RM more. For many years the boardwalk area of AP was blighted and many OGers were afraid to venture north on the boards.Now it’s active and exciting and bringing in some of the best people watching around. Hopefully, as the economy there improves,the rest of the city will also benefit. 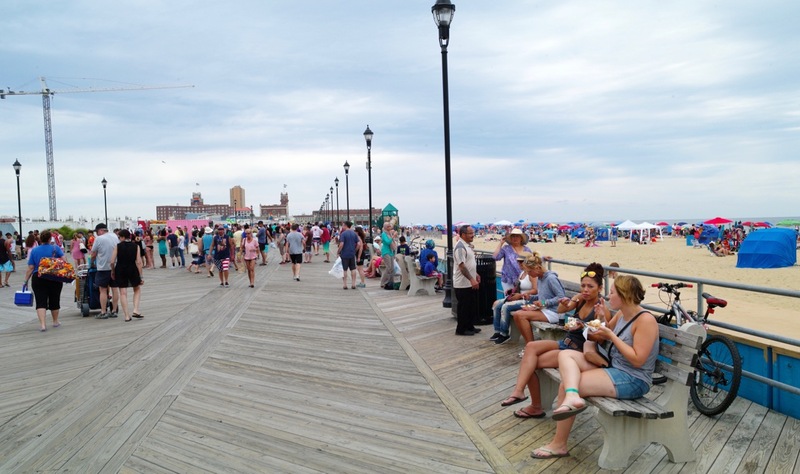 Guests who come to Ocean Grove can stay in town, walk over to Asbury, or walk south to BB for three unique experiences. For those who want to see Asbury fail, be careful what you wish for.